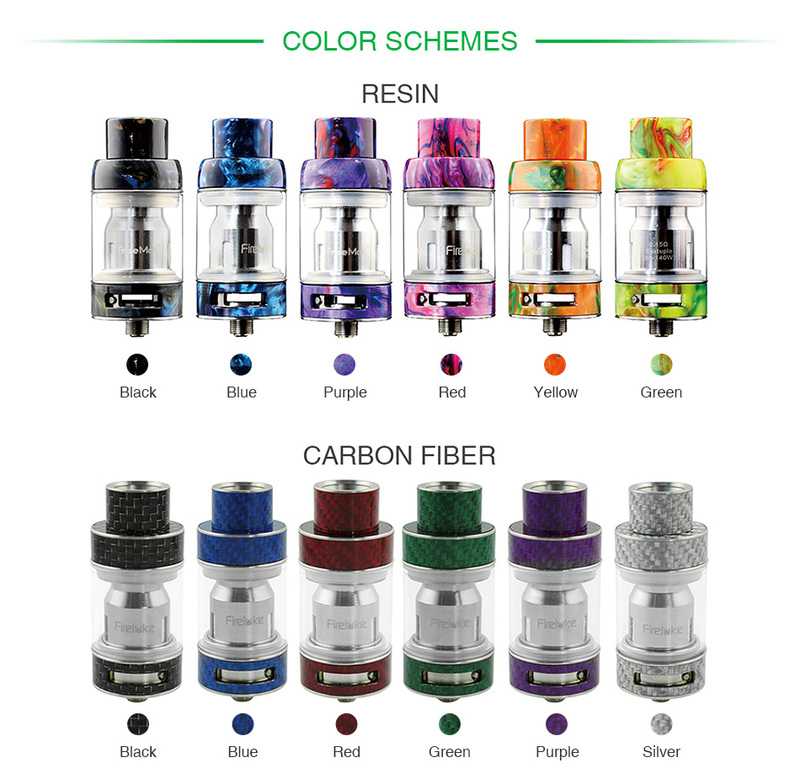 The Freemax Fireluke Pro Tank is an upgrade version of original Fireluke Tank. It can hold 4ml capacity with 25mm diameter. 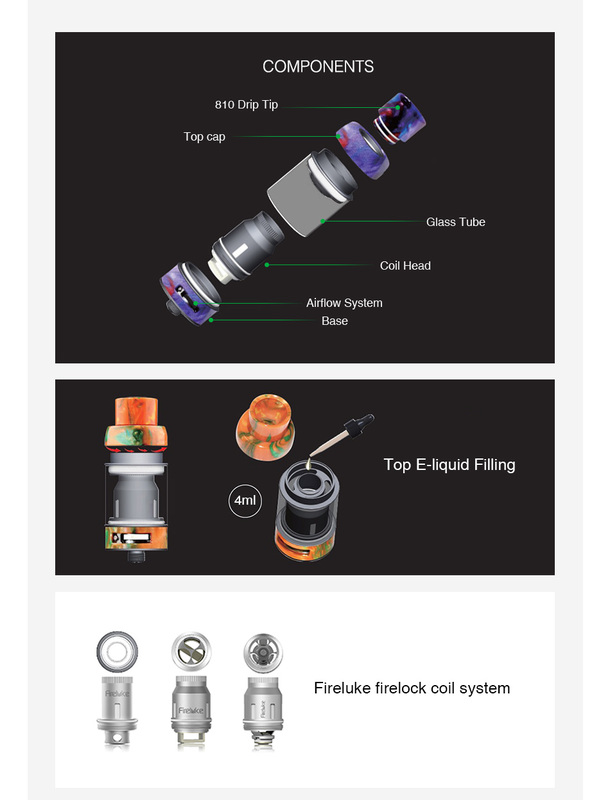 The Fireluke Pro adopts easy top refill design and adjustable dual bottom airflow control slots. It comes with 0.15ohm kanthal sextuple coil and 0.15ohm Kanthal DVC coil, which brings intense flavor and beast clouds.